And much more of all that Virginia Wine Country has to offer! Add the Maryland Wine Pass to your order! 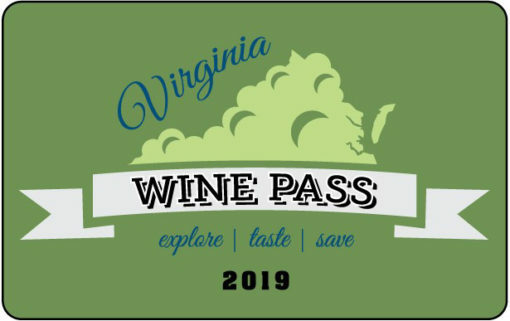 Every Virginia Wine Pass Membership is valid for two people through Dec. 31 of that same year purchased.It is the member’s responsibility to verify the latest special offers on The Virginia Wine Pass website, and to confirm winery hours, dates of operations,and appointment and/or reservation requirements with the venue. Wineries have the right to refuse service for any reason. Note: Buying the card does not give you access to an app membership.